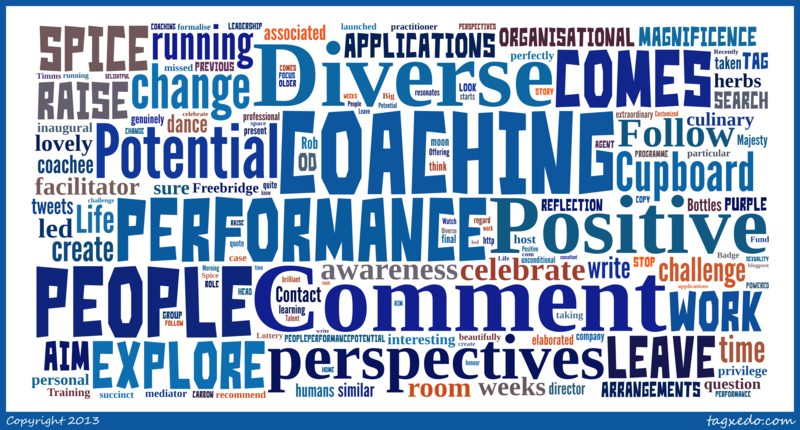 Next week is ICF’s International Coaching Week (starting Monday). I’m not affiliated with the ICF but I think it’s a great opportunity to celebrate & discuss coaching. Each weekday I’ll be hosting blogs from a variety of authors exploring an aspect of coaching. I’ve got 5 quite challenging topics lined up so watch out for these posts here & on Twitter #coachingblogs. In the meantime, if you have an aspect of coaching that you’d particularly like to explore then why not leave a comment below or message me on Twitter (@changecontinuum). Would be great to get some further dialogue going exploring coaching!